Independent UK, 23 AUG 2018. Ms Ghomgham is a “well known human rights defender”, according to the Germany based European Saudi Organisation for Human Rights (ESOHR). The decision sets a “dangerous precedent” for female activists in the deeply conservative country, ESOHR director Ali Adubisi said in a statement. Human rights activists are campaigning to save the life of the first woman in Saudi Arabia to be sentenced to death over her political activism. Israa al-Ghomgham, 29, was arrested along with her husband Moussa al-Hashem in December 2015 for their roles in organising anti-government protests in eastern Qatif province in the aftermath of the Arab Spring. In a hearing at Riyadh’s specialised criminal court earlier this month, the public prosecutor recommended Ms Ghomgham and five other defendants face beheading under anti-terrorism legislation. Activists are now lobbying for the decision to be reversed at an appeal scheduled for October. If the recommendation is upheld, the ruling will be passed to King Salman, who usually ratifies all capital punishment in the kingdom. Ms Ghomgham’s case has gained traction in recent weeks after several false reports of her execution circulated in Arabic language media and social media networks. Qatif has been hit by periodic bouts of unrest – including car bombs and attacks on the security services – since the Arab Spring sparked calls,which began in 2011, for an end to discrimination against minority Shia citizens. Last summer The Independent reported on the dire situation in the Qatif town of Awamiyah after the Saudi government launched a militarised effort to remove what it said were armed terrorist forces from the area. Several residents reported civilian crossfire deaths and harsh siege-like conditions. Since the appointment of young crown prince Mohammed bin Salman last year, Saudi Arabia has ushered in dozens of social and economic reforms designed to wean the kingdom off dependence on oil revenue. While some moves – such as allowing women to drive and curbing the powers of the notorious religious police – have been welcomed as overdue change, critics points out that the reforms do not stretch as far as freedom of speech or address the kingdom’s use of the death penalty. At least 58 people are currently believed to be on death row in the country, which Amnesty International says ranks among the most “prolific executioners in the world”. 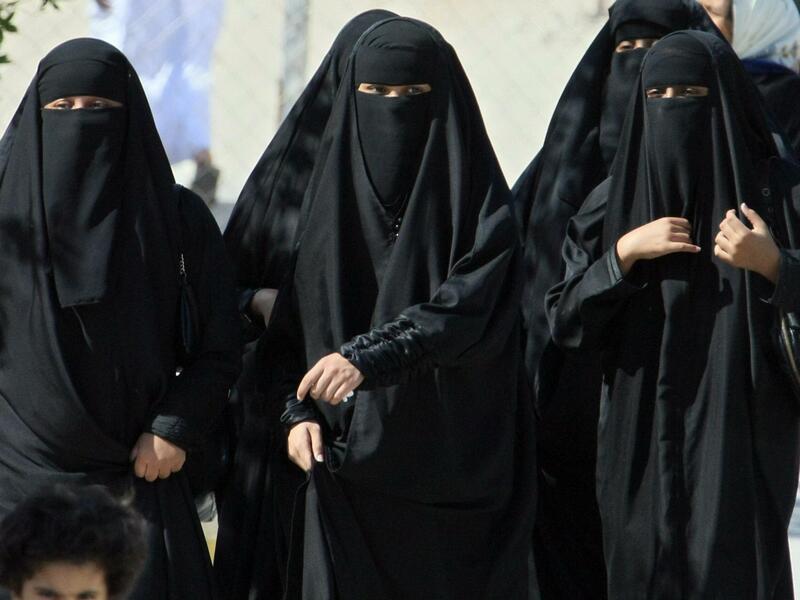 A recent UN report has also criticised the kingdom’s crackdown on women’s rights activists since May this year, during which time dozens of people have been detained, so far without charge. Analysts say the arrests are intended as a signal from the authorities that the royal family, rather than the tiny Saudi activist community, will determine the pace of change in the kingdom.